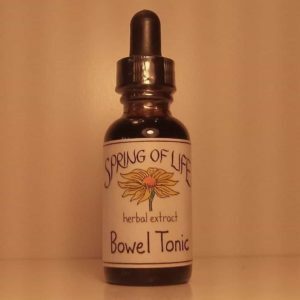 Uses: For relief of constipation. 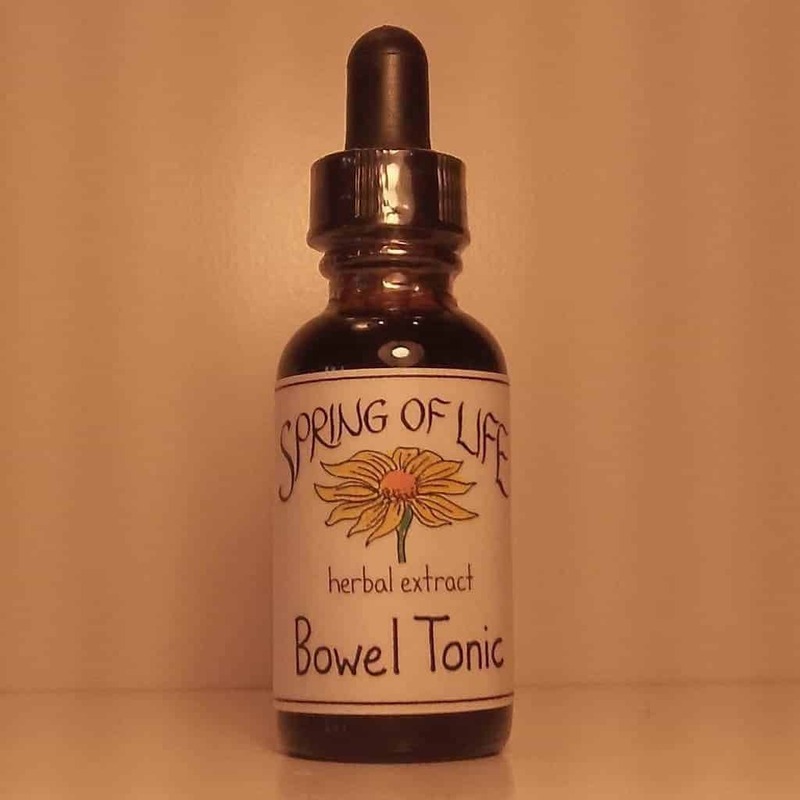 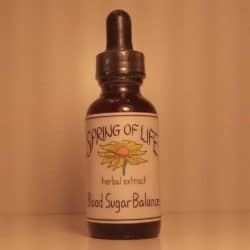 Promotes bile flow, tones muscles and membranes of colon. 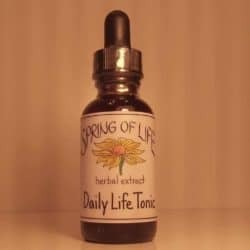 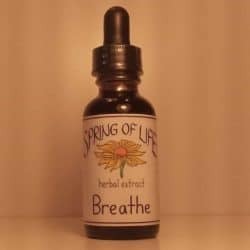 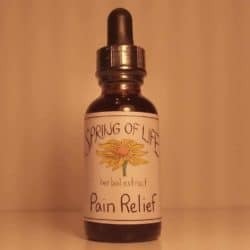 Ingredients: Cascara Sagrada Angelica Prickly Ash Sweet Root Gentian Licorice Catnip Ocotillo Ginger Oregon Grape Black Walnut leaf Lobelia Fireweed Yellow Dock Biodynamic grape alcohol (30-35%) and Mountain spring water.